We are pleased to announce that tickets are now available through Eventbrite for our Senior and Full-Company Productions! 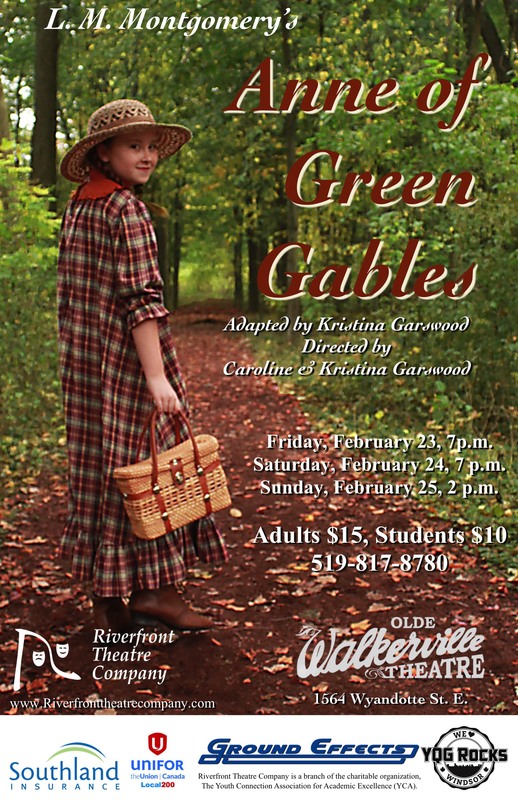 Buy Anne of Green Gables tickets now! 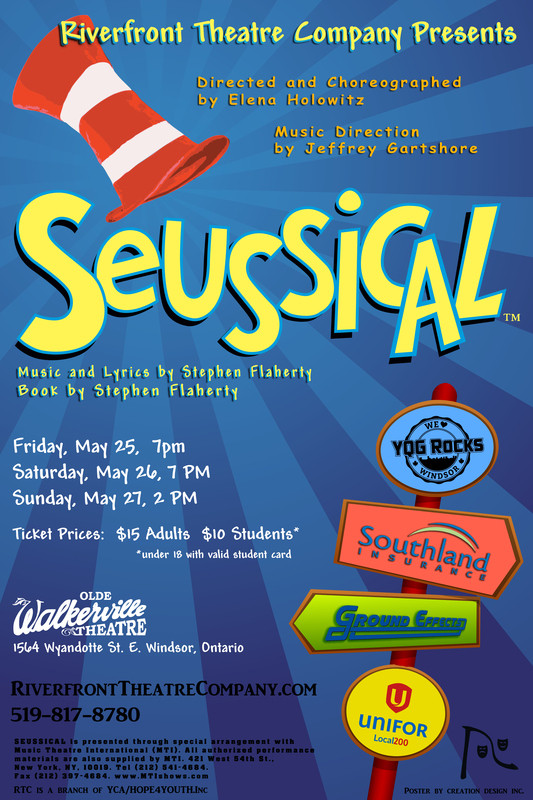 Buy Seussical tickets online now! Previous: Previous post: We Have a Donation Button!